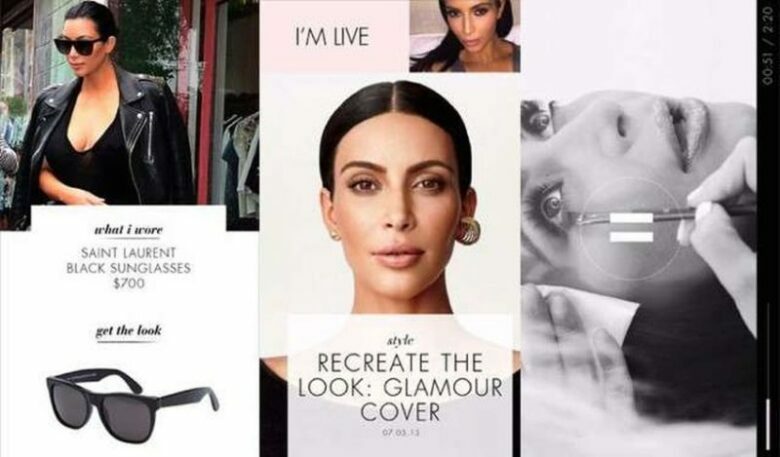 All five Kardashian-Jenner sisters, Kourtney, Kim, Khloe, Kendall, and Kylie, launched a subscription-based personal app in 2015. Now, after three years, they’ve decided that it’s time to shut it down. The aim of the apps was to keep the fans up to date about their lives and connect even more with their fans. 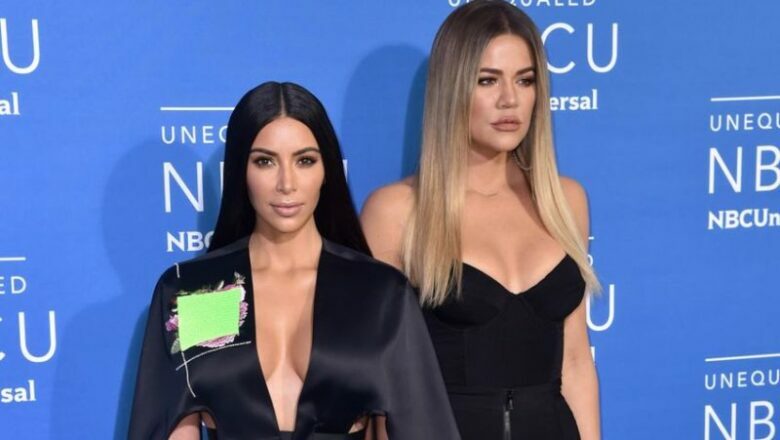 Even though the sisters enjoyed the experience, the Kardashian-Jenner sisters have made a joint decision to stop updating it in 2019. This came as a follow up of Kendall closing her app last year who gave just about the exact statement. The apps were extremely popular and allegedly brought millions for the sisters. The popular apps offer advice from different fields, including fitness and workout, motherhood, makeup, and recipes. 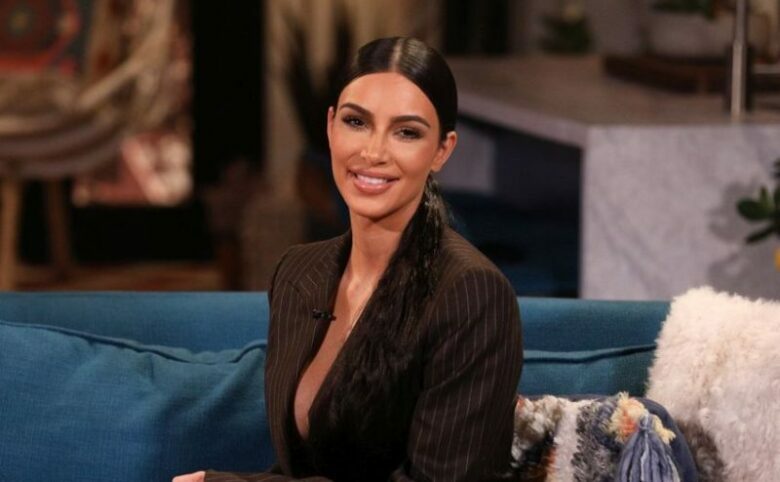 So, Kourtney who is a successful mother used to share motherhood tips, Kim shared her selfies as well as fashion and beauty tutorials, and Khloe’s app followed her fitness progress. 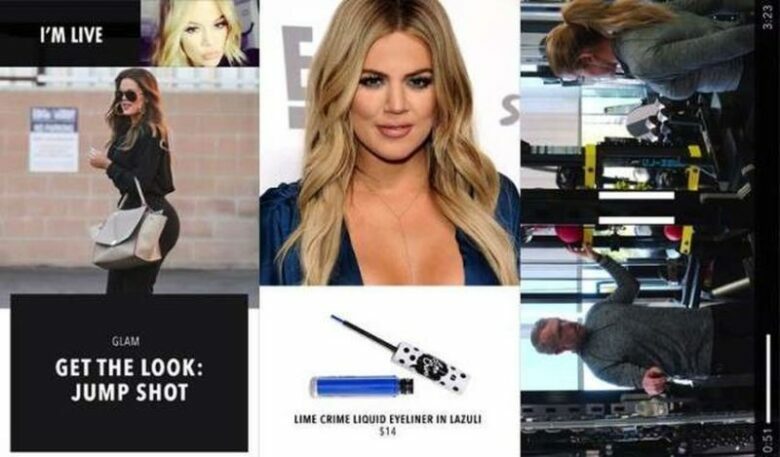 Moreover, Kylie’s app showed her home, makeup, and her dog, while Kendall’s app featured her adventures as a model. What probably made these apps so successful was their affordable price at $3/month. Nevertheless, we might say goodbye to these apps in 2019, but it seems like their other apps are staying. For instance, there hasn’t been any news regarding Kim’s Kimoji app for emojis. 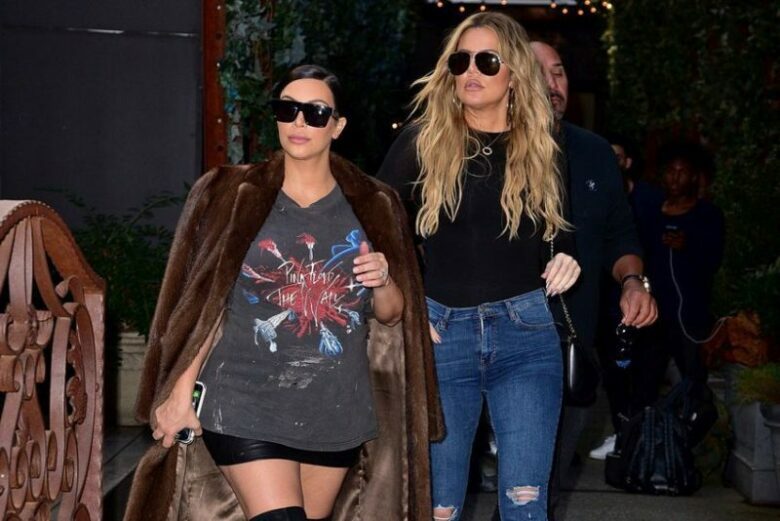 What’s more, none of the sisters seem to plan to stop sharing their lives on Twitter and Instagram. Hence, worry no more, as you can follow them there and be abreast of what’s new in their hectic lives.